Sacramento is a city overflowing with history and fun things for families to experience. If you're on a budget, don't worry, not all of Sacramento's family friendly attractions will break the bank. In fact, there are a wide range of free or cheap family attractions available. That means that this fun-filled city is a great option for those traveling on a budget. 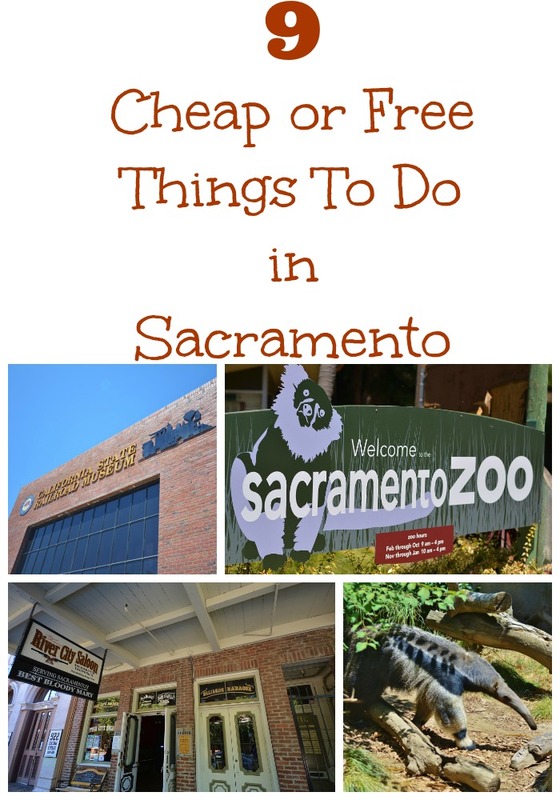 Check out this great list of 10 things you can do in Sacramento for $15 or less! Located in Old Sacramento, the California Railroad Museum provides a thorough history of how the railroad came to California. With full-sized trains on displays, including a passenger car that simulates the movements and sounds you would experience when traveling on a train, and a full dining cart too, this museum is a favorite with kids. The Thomas the Train display upstairs provides a reprieve for parents looking for a little downtime, and the video shown on the hour in the theater is a great way to learn about the history of the railroad. Admission is $10 for adults and $5 for children. 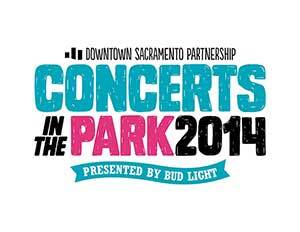 During the summer, Sacramento offers free concerts in the park each Friday evening at Cesar Chavez Plaza. This is a great way to get out with your family, sit back and listen to some great music while really taking in the vibe and feel of a community. Packed full of historical information and relics from California's past, there is no better place to go to learn about the varied history of this state than The California Museum. 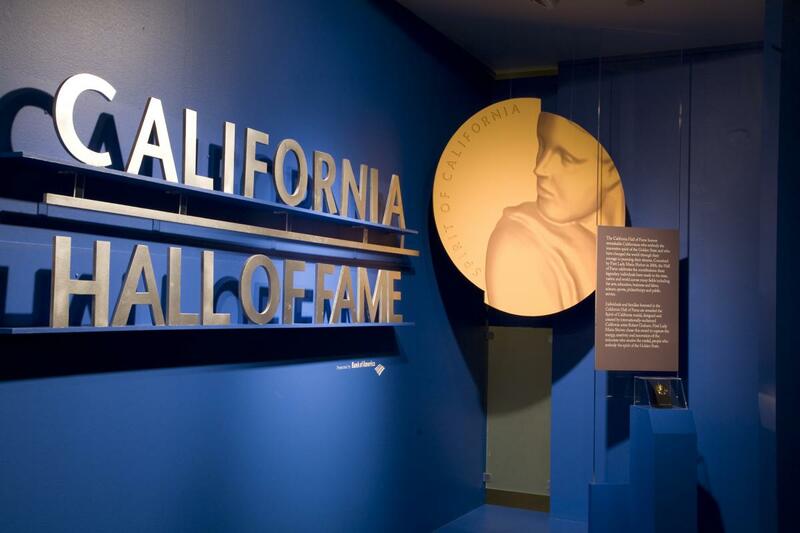 The California Hall of Fame is found here, as well as a variety of permanent exhibits and ever changing temporary ones as well. Admission is $9 for adults and $6.50 for children. Old Sacramento is a section of town that has been preserved from Sacramento's hay day. Strolling the old wooden boardwalks, you will find everything from joke and costume shops to old time soda fountains. It's a great way to spend an afternoon, and get a bite to eat on a budget. Check out the Spud Shack where you can get french fries from around the world. Small sizes start at under $5, so dig in! 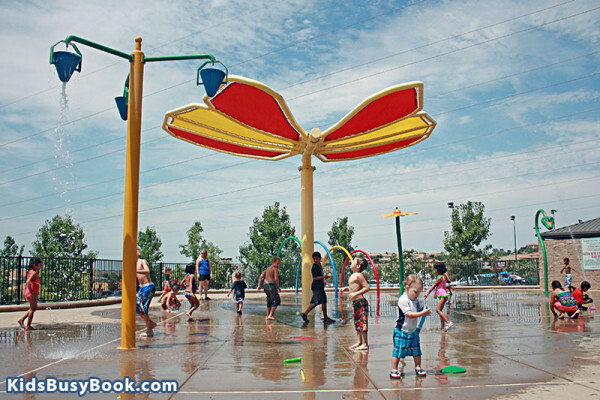 Sacramento is home to a wide range of splash parks located throughout the city. What better way to spend a hot day in the sun, then splashing around in the water with other kids? Admission is free, and hours vary by park. 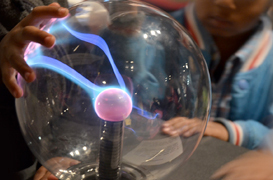 Feeding children's imaginations and hunger for learning, the Discovery Museum Science and Space Center offers children a peak into the world of everything from dinosaurs to plants. Dig for dinosaurs or see a real Mars rover in action, kids can explore for hours in this museum's interactive exhibits. Admission is $6 for adults, $5 for teens and $4 for children. While it might sound like a grotesque way to spend the afternoon, touring the Sacramento Historical City Cemetery is anything but. There is a lot of history to be learned here. There are graves in this cemetery dating back to, including sections dedicated to early pioneers and those in the Civil War. Notable men laid to rest here include John Sutter Jr, the son of John Sutter Sr. who helped to establish Sacramento and Mark Hopkins one of the big four who brought the railroad dream to fruition. You can download or print out a touring list of notable cemetery residents before your visit on the Sacramento Historical Cemetery website. Admission is free. A reconstruction of the “Fort” built by John Sutter in 1839, Sutter's Fort State Historical Park provides visiting families with a wealth of information on the history of pioneer life, the gold rush days, and Sacramento itself. Children will enjoy the sense of adventure that comes from visiting the Fort, and parents will love that there is a lot to learn and soak in from an educational standpoint. Admission is $5 for adults and $3 for children ages 6-17. Just a short drive from downtown, the Sacramento Zoo is a favorite among children, and it is easy to see why. Filled with exotic creatures from around the world, this zoo may not be the largest, but it provides hours of fun for visiting families. Go early in the day during summer months, as animals often become scarce as temperatures rise. For an extra treat, you can have a giraffe encounter for just $3 per person and try your hand at feeding a giraffe. Admission is $11.25 for adults and $7.25 for children. Sacramento is a history filled city, with so much to offer visiting families on a budget. Need more ideas? Check out this list of the top 25 things to do in Sacramento. Some attraction tickets were provided for the purpose of review, but all words and opinions are my own. Wow, there are so many things to do! Maybe one day I'll get to visit! I'm just loving seeing all the places you are going. I'd love to go to the Sacramento Zoo. I love a good splash park. Great affordable fun for the family on a hot day. My kids would love the zoo and I think the Discovery Museum would be fun as well. There is so much to do there, and I would just love the Old Sacramento historical details. I've never even thought of touring a cemetery, but it does sound interesting. This looks so fun, if we ever take a trip to California I'll need to keep this post in mind! The Old Sacramento district would be something we'd really enjoy. We have something similar in a city close to us and we love hanging out there. Great list, I will keep this in mind when I travel there. We have never been to the Sacramento area but it really looks like there are a ton of great options for families! I have been to Sacramento but never with my daughter!